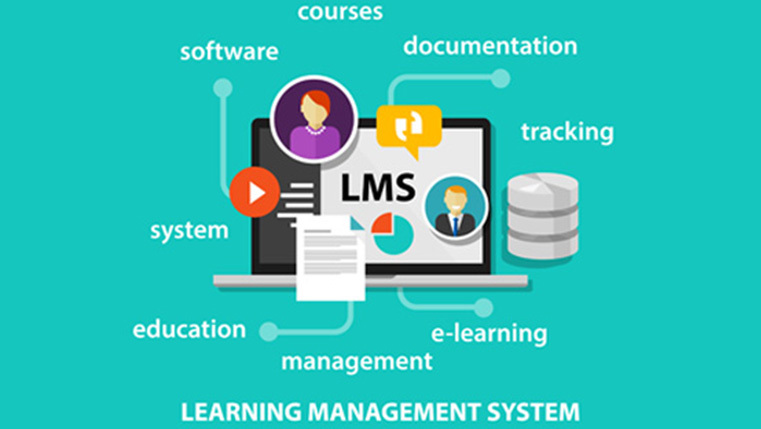 Today, the use of Learning Management Systems (LMSs) has become quite prominent. 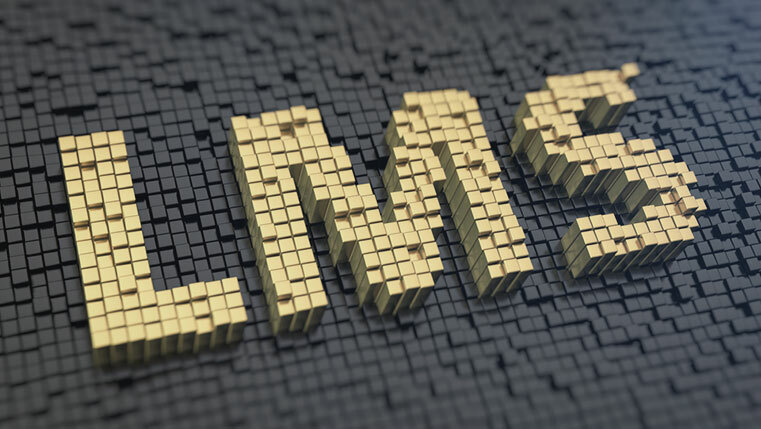 A research by Capterra, highlights that Moodle tops the list of the 20 most popular Learning Management Systems in the world. What makes it so popular? Well, listed in the infographic are a few benefits of Moodle that make it the most popular LMS. What do you think of Moodle now?